The versatile 660CS handles a wide range of music or movie tracks with power and performance to spare. 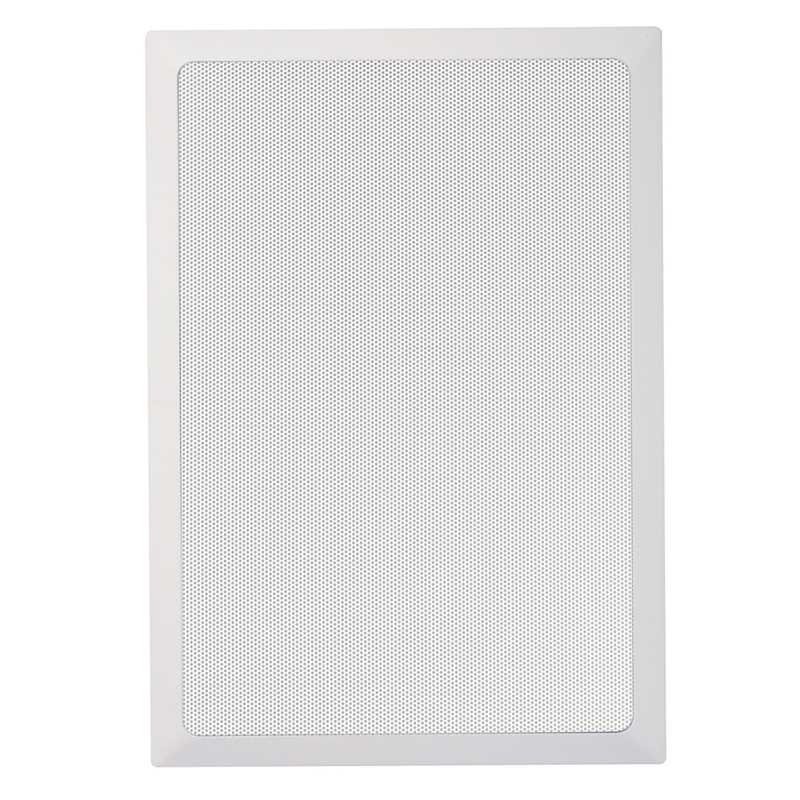 The 660CS is a 2-way In-wall speaker in the popular Contractor Series, consisting of versatile quality speakers at highly competitive prices. 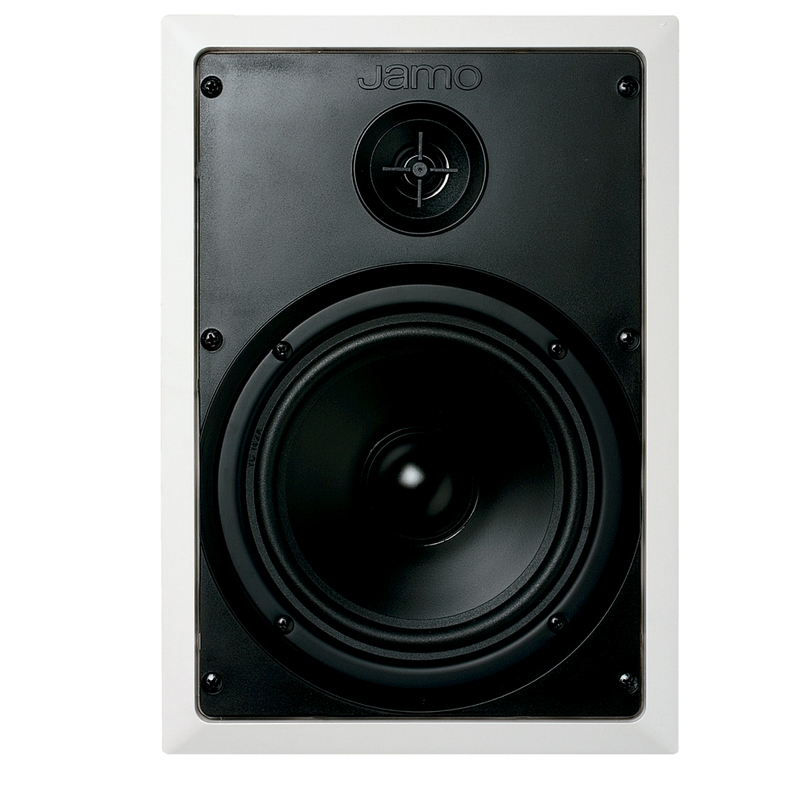 This versatile speaker is well-suited for background music, as part of a whole-house solution. With its paintable grille, the 660CS is designed to blend seamlessly into the room'so all you notice is the great sound.